Purchase tickets to Anastasia online, at the theatre box office, or by calling 212-239-6200. George H. Broadhurst, the British American manager and playwright (1866–1952), built his eponymous theatre in association with the Shubert brothers. Broadhurst had previously managed theatres in Milwaukee, Baltimore, and San Francisco (and written many popular plays). The playhouse has remained one of the Shubert Organization’s most consistently booked theatres. 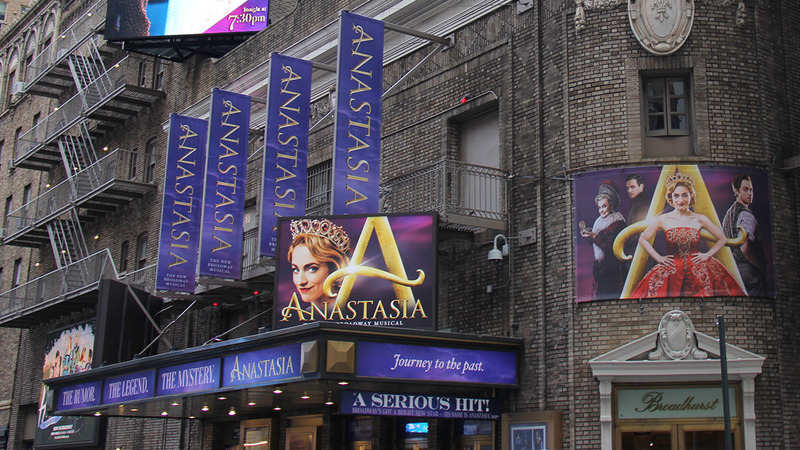 Anastasia is currently playing at the Broadhurst Theatre. The Broadhurst Theatre has 1,218 seats and is one of the Shubert Organization‘s 17 Broadway theatres. Anastasia is recommended for ages 8 and older. Children under the age of 4 will not be permitted in the theatre. The wheelchair-accessible restroom is located on the main level. Additional restrooms are located down one flight of steps (20 steps). Mezzanine location: Located on the second level, up one flight of steps. Please note: On the Mezzanine level, there are approximately two steps down per row. Entrance to the Mezzanine is behind row L.
The Broadhurst Theatre provides at least 10 infrared assisted-listening devices for every performance at the theatre. Beginning four weeks after a show’s official opening-night performance, at least 10 audio description devices are available for every performance at the theatre. In addition, there is unlimited access to downloadable audio description software for personal mobile devices, available beginning four weeks after a show’s official opening-night performance, which provides an automated detailed account of the visual of the production, free of charge, for blind or partially sighted patrons. The theatre also offers handheld devices and software that provide captioning for deaf or hard-of-hearing patrons, available beginning four weeks after a show’s official opening-night performance. Additional devices can be available with at least 24 hours’ notice by contacting Shubert Audience Services at 212-944-3700 or [email protected]. There is also a representative at the Shubert Audience Services kiosk at every performance to assist any patron with the audio description devices, software, or captioning devices. Playwright George Broadhurst and the Shubert Brothers opened this theatre in 1917 with George Bernard Shaw’s Misalliance. Still owned by the Shubert Organization, this handsome house’s most recent productions have been the long-running hit musical Mamma Mia! 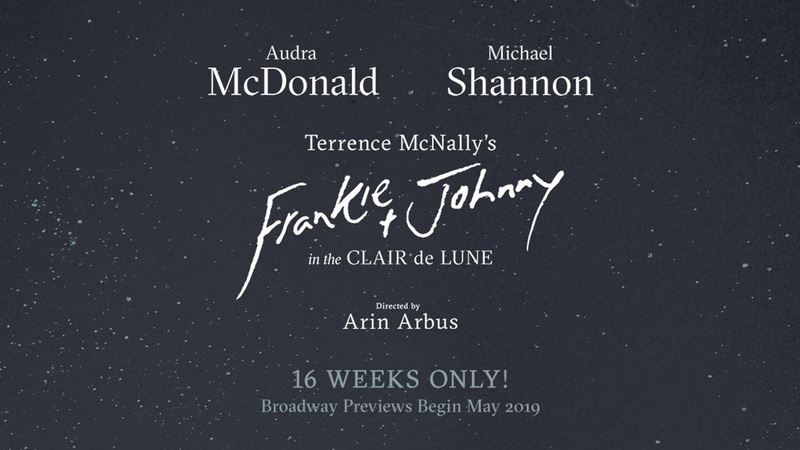 ; Nora Ephron’s play Lucky Guy, starring Tom Hanks; a revival of A Streetcar Named Desire; the sold-out show Hugh Jackman: Back on Broadway; Baby It’s You! ; The Merchant of Venice with Al Pacino and Lily Rabe; Enron; Hamlet starring Jude Law; Mary Stuart; Equus with Daniel Radcliffe; the first all-black-cast revival of Tennessee Williams’s Cat on a Hot Tin Roof; Les Misérables; The History Boys; Lennon; Billy Crystal’s 700 Sundays; Never Gonna Dance; Urban Cowboy; Into the Woods; Dance of Death; Fosse; The Judas Kiss; Once Upon a Mattress; Getting Away With Murder; The Tempest; the Tony-winning Kiss of the Spider Woman with Chita Rivera; Shimada; Joan Collins in Private Lives; Andrew Lloyd Webber’s Aspects of Love; Neil Simon’s Broadway Bound; a revival of Nicholas Nickleby; Jack Lemmon in Long Day’s Journey Into Night; Neil Simon’s revised The Odd Couple, starring Sally Struthers and Rita Moreno; Dustin Hoffman in a new production of Death of a Salesman; and Hinton Battle in The Tap Dance Kid. In 1980, Peter Shaffer’s Tony Award–winning play Amadeus opened and also won a Tony for Ian McKellen’s performance as Salieri. 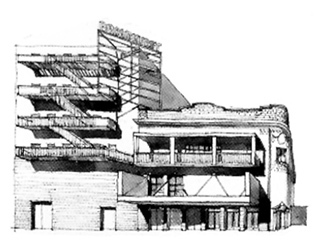 In 1978, Bob Fosse’s dazzling dance revue Dancin’ ran at this theatre for almost three years. Other 1970s productions included Sly Fox; Larry Gelbart’s wild adaptation of Jonson’s Volpone, with George C. Scott and Bob Dishey giving bravura performances; Preston Jones’s A Texas Trilogy; the megahit musical Godspell; Katharine Hepburn and Christopher Reeve in Enid Bagnold’s enigmatic comedy A Matter of Gravity; John Wood in a splendid revival of William Gillette’s Sherlock Holmes; Neil Simon’s hilarious The Sunshine Boys with Sam Levene and Jack Albertson as over-the-hill comics; Grease, the smash jamboree about 1950s high-school days; and George Furth’s Twigs, with Sada Thompson winning a Tony. The highlight of the 1960s at this theatre was the memorable musical Cabaret, winner of eight Tony Awards, by Kander, Ebb, and Joe Masteroff, directed by Harold Prince, with an unforgettable performance by Joel Grey (Tony Award). Tony Awards went to Richard Rodgers for his score and Diahann Carroll for her performance in No Strings, which also starred Richard Kiley. Other interesting bookings of the 1960s included the Tom Jones/Harvey Schmidt musical 110 in the Shade (1963); Oh, What a Lovely War (1964); and Half a Sixpence, starring Tommy Steele (1965). Ingrid Bergman, Colleen Dewhurst, and Arthur Hill starred in Eugene O’Neill’s More Stately Mansions (1967), and Woody Allen appeared in his own play, Play It Again, Sam, with Anthony Roberts and Diane Keaton (1969). The top hits of the 1950s included a revival of Rodgers and Hart’s Pal Joey with Vivienne Segal repeating her 1940s stint as the lustful Vera, and Harold Lang as her kept Joey, with Helen Gallagher copping a Tony for her spicy performance. Rosalind Russell scored a triumph as Auntie Mame (1956), with Peggy Cass winning a Tony. Fiorello!, the musical about Mayor LaGuardia, won a Pulitzer Prize for its creators, a Tony Award for Tom Bosley in the title role, and another Tony for Best Musical (1959). Early milestones: Katharine Cornell in The Green Hat (1925); Lee Tracy in Broadway (1926); Men in White (Pulitzer Prize, 1933); Leslie Howard and Humphrey Bogart in The Petrified Forest (1935); and Helen Hayes in her unforgettable Victoria Regina.